Coffee Flavored Beer......................It's a thing!!!! At least here on the east coast it is!!! But doesn’t nearly every craft brewer in the U.S. produce a coffee stout? 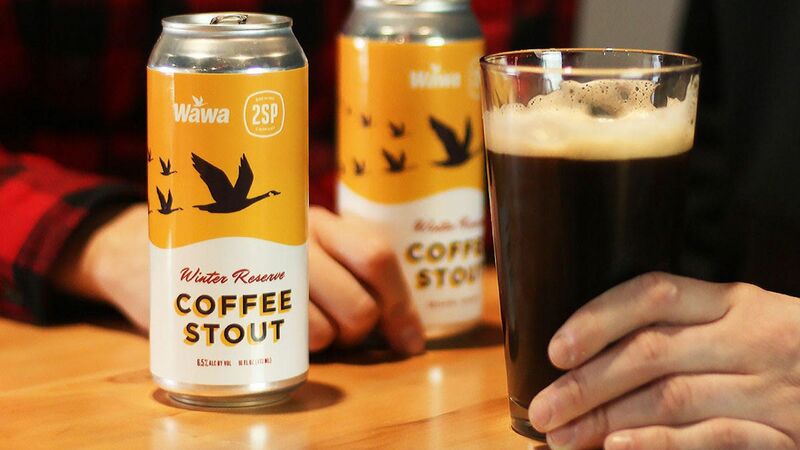 That Wawa jumped into the fray in a collaboration with a PA craft brewer is noteworthy, tho. 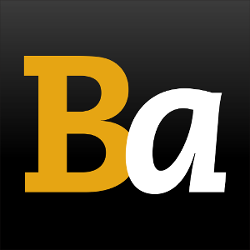 If anyone wants to try a wild beer, try this. 12% and an amazing brew. Regular Coffee is a American Cream Ale style beer brewed by Carton Brewing Company in Atlantic Highlands, NJ. 4.23 average with 637 ratings, reviews and opinions.